Why is the rate of autism, asthma, and Alzheimer’s disease increasing in the U.S.? Why does one in 6 American children have a neurodevelopmental abnormality? 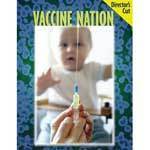 Is the influenza vaccine administered in the U.S. safe and effective? 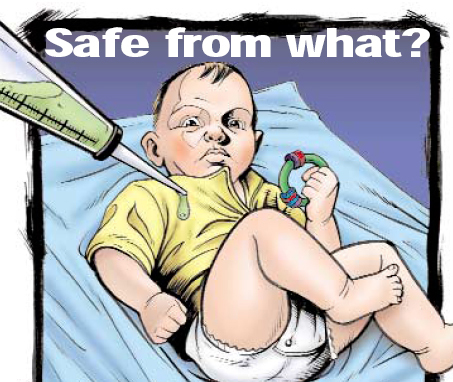 Is thimerosal safe and effective? 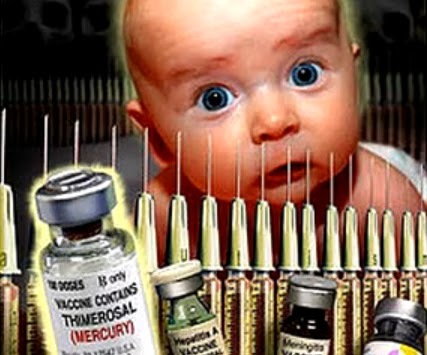 Are the childhood vaccines being administered in third-world countries safe and effective? What do the scientific studies reveal? Does exposure to mercury influence fertility? 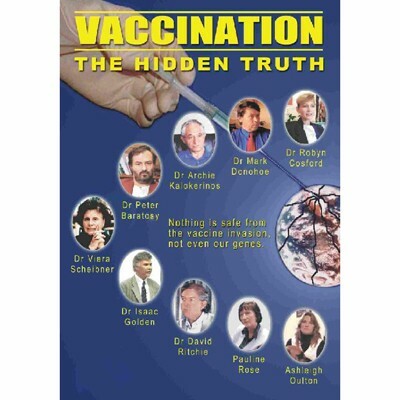 Why do the people who support population reduction advocate world-wide vaccination programs? Do they have a hidden agenda? 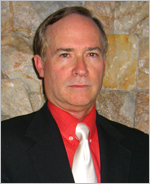 This video by Dr. David Ayoub answers those, and many other questions (Radio Liberty, 2006).